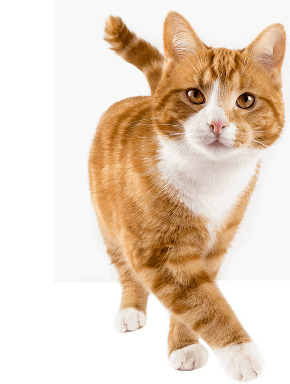 Use FELIWAY CLASSIC Refill every month in order to continue to create a loving and comfortable home where you and your cat will always be ‘Happy Together’. 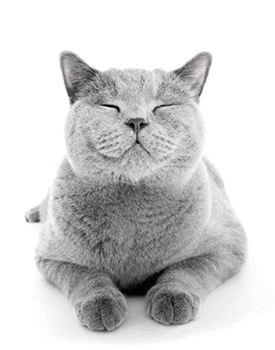 Nurtures your relationship with your cat, by creating a loving environment at home. 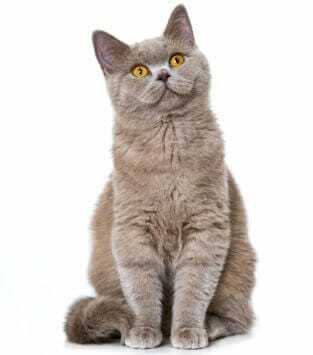 It’s continuous effect provides constant comfort for your cat. 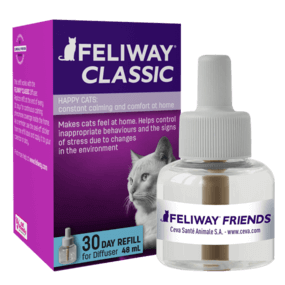 FELIWAY CLASSIC Refill requires a FELIWAY CLASSIC Diffuser. Refill should last 30 days (48mL). Avoid plugging in the diffuser under shelves, behind doors, behind curtains or behind furniture as it will not work. Also available in an ECONOMY PACK. Use the peel-off sticker on each FELIWAY CLASSIC Refill vial to remind you when to check and replace the vial.